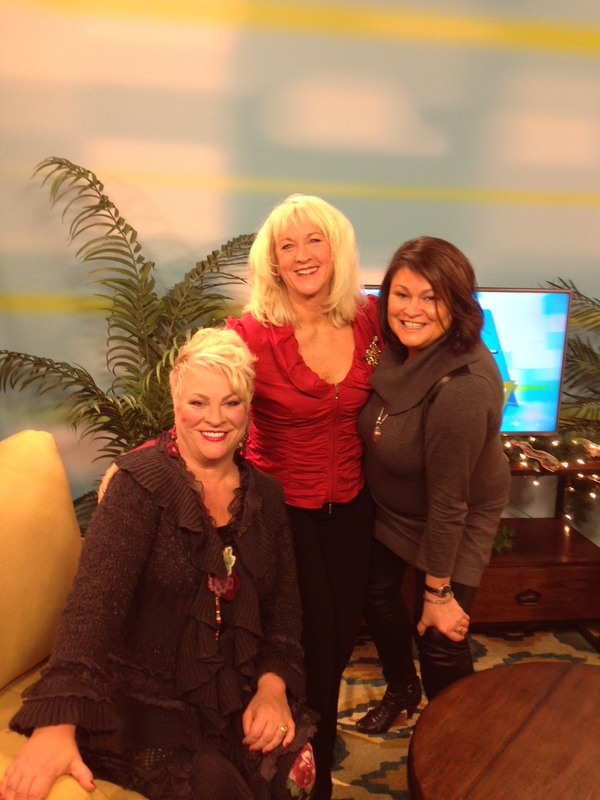 Absolute Homecare & Medical Staffing continues to partner with the Lori Moore Show! Check out today’s show on the CW7 at 4pm, featuring Becky Bigelow, co-owner. Love Where You Live and continue Living Your Life At Home with Absolute Homecare & Medical Staffing.